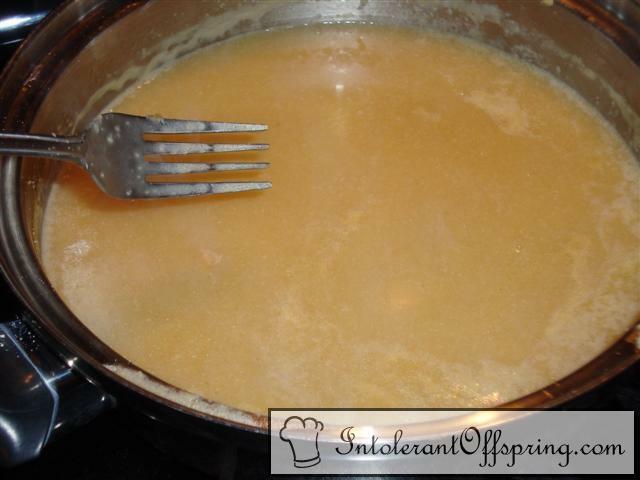 Melt margarine in a shallow sauce pan. Stir in flour and let bubble in pan. While stirring, add chicken broth and stir. Simmer until thickened (about 10-20 minutes).